I am back from a wonderful trip to the east coast. I took my hand sewing, and stitched on the plane. I was too busy to stitch much in between! On the way out I had a delightful embroiderer seated next to me. She had just finished a crib quilt, all by hand, for her first great grandchild. She was most intrigued by my project. Not sure if I persuaded her, but I tried. I always get questions about my little scissors. I gift from a thoughtful friend! These are all plastic for trimming baby finger nails. Inexpensive in the baby department of many stores. I have never had TSA question them. The plastic blades are great for threads and in a pinch I have cut small fabric hex's. They fit in my tiny purse tote for on the go sewing. My travel group and I met up in Boston. We wanted a very large car for the four of us and luggage. Knowing we would be adding many purchases along the way! 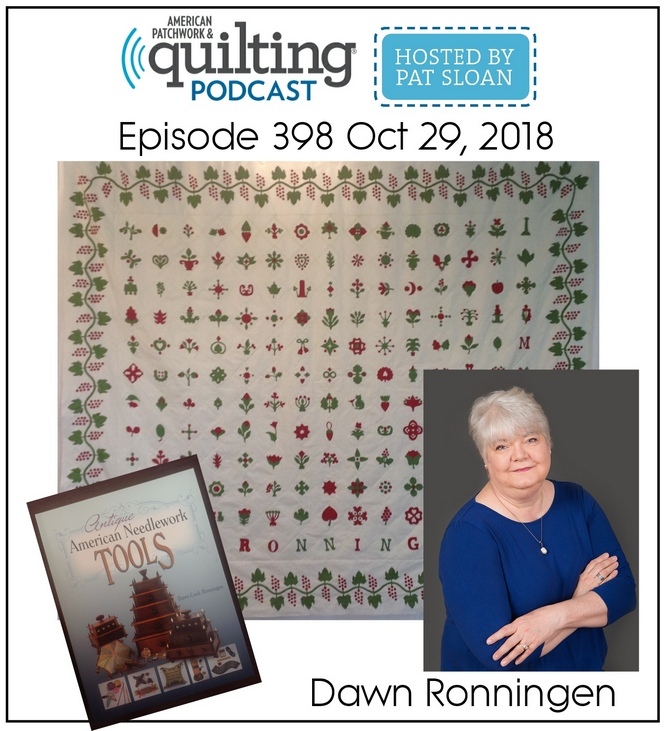 We stopped at quilt shops, antique malls and shops as well as museums and our ultimate destination - American Quilt Study Group in Manchester, New Hampshire. Sturbridge Village the staff didn't have much to cut fabric with. It was all dull, nicked and worn. We were all helping the poor clerk. Then she asked us what we were making and we tried to explain a stash of fabric. "You are buying fabric just to have it?" I think she probably needed a break after we left. The American Quilt Study Group annual seminar offers so many scholarly activities it is always impossible to sign up for everything. For us, we decided to do the tours before seminar. We miss the behind the scenes portion of the tours, but it allows us to take four study centers. We went to Lowell to The New England Quilt Museum and were fortunate to be the only ones there. I took so many photos, we were able to get close and examine every detail. In addition to quilts from NEQM, we saw, "Guilding The Lily". On through December 30, 2017. I highly recommend it. This is a circa 1963 piece by Violet Conners, wool embroidery on linen. A revival piece in the manner of the later 18th and early 19th centuries. Every stitch was amazing and a joy to see. I took 100's of photos, so if there is anything you want to see, just let me know. I shared more on my Instagram account. 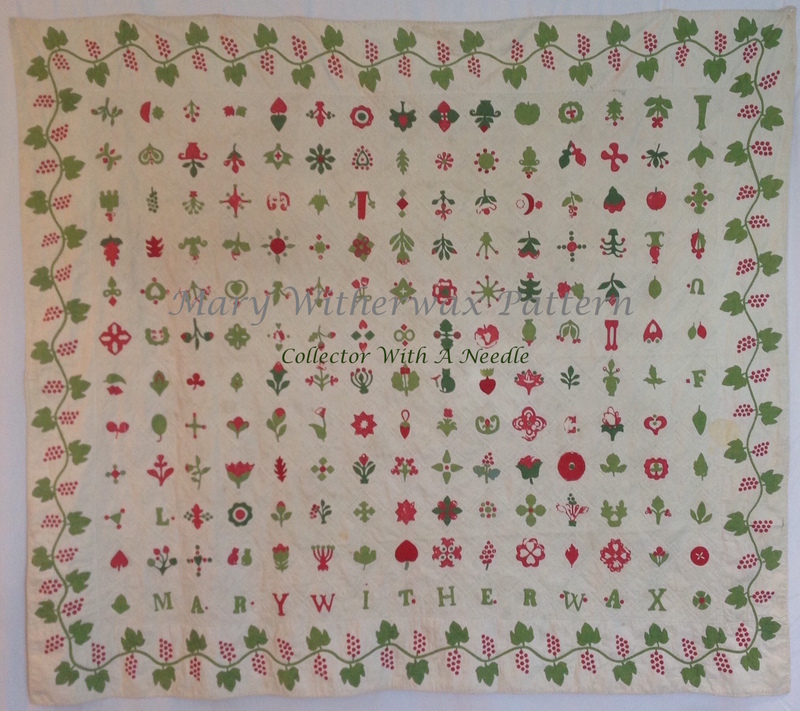 This Sun Medallion with Variable Star Crib quilt is a c. 1850 treasure. It includes Prussian blues and Turkey red-dyed fabrics. When visiting an exhibit I appreciate being able to see the quilts in detail. These tiny details give the quilt personality and make it extra special. The details are sometimes lost at a distance or when viewing through a crowd. This is the lower edge of one of the medallion quilts. Inspired? I was. The incriminating photo of our shopping was posted to Instagram - we were unable to capture a photo of the priceless look on the hotel clerks face when we checked into our second hotel. The young man was very helpful, although not quite as entertained as we pushed and pulled our carts onto the elevators. We worked up an appetite and his dinner recommendation was spot on! Another museum visit included Strawbery Banke in Portsmouth, New Hampshire. The docents were marvelous in period with the houses restoration dates, they entertained and educated us as we made our way house to house. This room included information on 19th century bathing practices as well as the beautifully dressed bed. The chamber pot is visible at the foot of the bed. The bathing tin vessel and pitcher were in front of the fireplace. In the winter the bedrooms were often below freezing. This photo shows the trundle pull out bed. By storing in under another bed, there was much more floor space for daily actives in the room. There are three types of bed coverings shown here; coverlet, tufted spread and whole cloth quilt. This bedroom was shared by three sisters. Seminar is always so good. As always it is hard to select which study centers to take. I always take the max I can. Read about them HERE. The chintz study center didn't allow photos. I was asked to hold quilts at the front of the room so I got to see them up close. Ann Hermes did Small Treasures and it was really great, she also signed her book at the sale. Gerald Roy showed several quilts at the COLOR study center and the bed turning. Historic Fabrics was also very interesting. This is all before the excellent paper presentations! At the end of September I attended The Women of the West Quilt Show (WOW Guild) called "Our World In Stitches". At the entry table attendees were given a viewers choice ballot. Two choices in four or five categories were possible. These are always puzzlers for me, as it is SO HARD to select favorites. After three trips through the quilts, I made my selections. I'll share a few of the quilts here. This is a details show of the hand quilting on Jean Carlton's "Feathered World Without End (Pine Burr Variation). 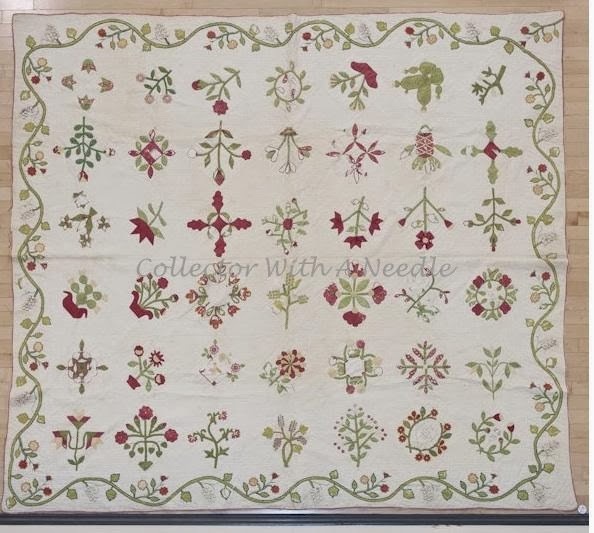 It is a stunning quilt. Hand quilted by Jean Calrton. The quilts were hard to photograph without other attendees in the photos. Jean did the quilt with the help of friend, Jennifer Ionia. Jennifer drafted the pattern and they each made pairs of blocks to swap with each other. Jean made additional blocks for a larger and unique quilt. I appreciate the show labels having information about the quilts, beyond the basics. The quilt stand were very high. Note the beautiful wood ceiling in the auditorium. 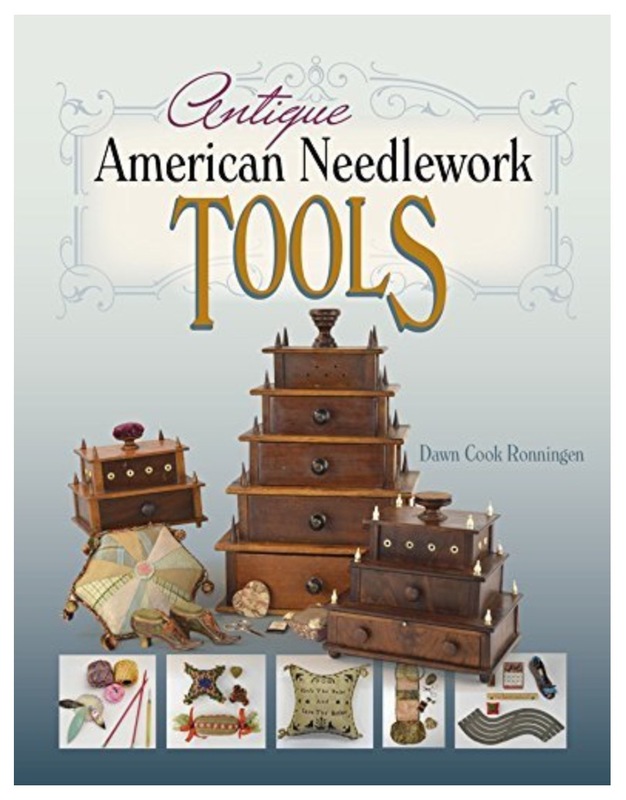 Throughout the show, vignettes of antique and vintage sewing items filled corners and nooks. The pineapple crochet table cloth is a beautiful contrast to the dark black hand crank sewing machine. The turquoise rocker displays vintage sewing supplies. A painted bucket on the floor was filled with quilt magazines. The label says pattern: Connie Kaufman but I was unable to find it. This quilt was a nice use of plaids. I also liked the lights and darks. These are quilt shop fabrics, not cut up shirts. I liked the small floral clips that held the show tags on the quilts. No pins! This tumbling blocks quilt utilized more than 100 prints. Large and colorful it was very striking. This quilt was made as a gift for her grandson. There were a few variations of this quilt. This was a fun hexagon quilt. Kathleen Winters made this quilt over 5 1/2 years. Hand pieced on road trips visiting national parks. I particularly loved the piped stripe border. This small quilt was so pretty. hand quilted by Jean Carlton. She used wool batting and pieced the back. See the corner detail below. Variation of "Pennies from Heaven"
These are just a few of the beautiful quilts in the show. There were many beautiful quilts, all winners. I hope you enjoyed the little bit I shared here.